Atlanta, Georgia. 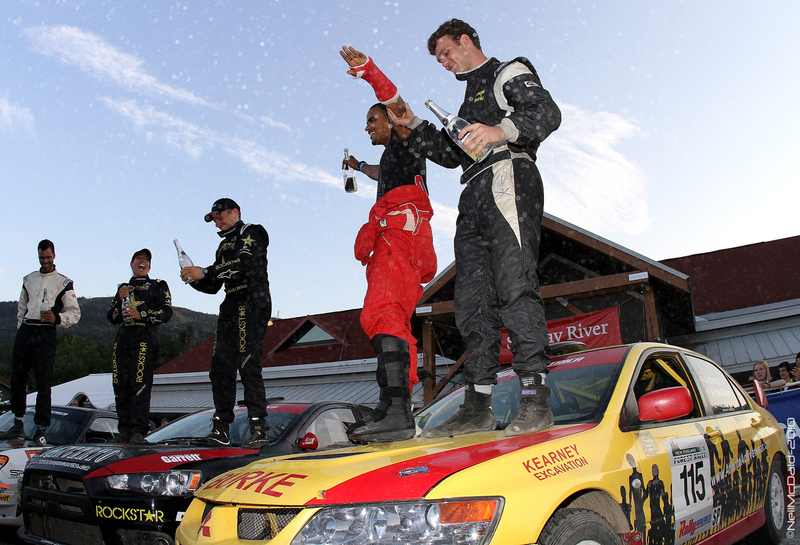 January, 23, 2011 - Embarking on their second season in the Rally America National Championship, Joseph Burke and co-driver Alex Kihurani look to improve on their impressive 2010 results. Although the team only contested five of the six rounds of the series, Burke still managed to capture the Rally America Rookie of the Year honors. 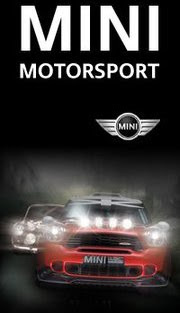 For 2011, Burke will make the move up to the open class as he contests all six rounds of the Rally America Championship. Burke will be on the line in a Mitsubishi during the first round this week at Sno*Drift. Joseph had the opportunity to run an open class Kearney Motorsports Subaru in 2008, 2009 and 2010. 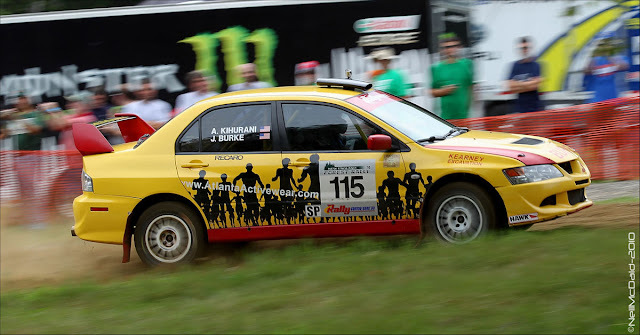 He finished an impressive second overall at International Rally New York 2008 and captured an overall victory at Black River Stages in the same year. Burke’s co driver Alex Kihurani and his father and team manager Seamus Burke have competed at Sno*Drift on multiple occasions, with Seamus getting to the podium several times. The team has been working hard to secure some new sponsorship for 2011 and beyond and is currently working with some exciting opportunities. “For Sno*Drift we are again teaming up with Team MS-Racing for Research and Awareness of Multiple Sclerosis as well as our sponsors Atlanta Activewear and Rally World News,” commented Burke.